Should You Sell or Rent Your Home Before a Military Move? Upon sharing the announcement of your new assignment, your military family might react with surprise. Even if moving has become a part of your lifestyle, it can still be difficult to begin another cycle of transition. As the results from the Blue Star Family survey point out, military families are growing weary of the PCS process. In an attempt to make the most of yet another military move, you’ll want to keep a positive attitude when deciding answers to questions such as whether you'll sell or rent your home. Consider the following points. How does your budget look? 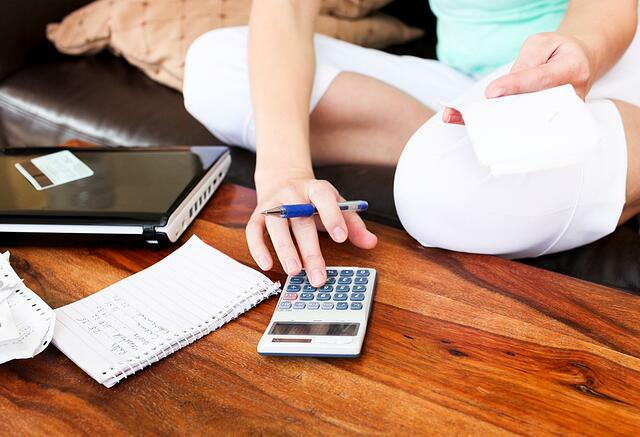 Sorting out the details of your PCS also offers a good opportunity to review your finances. If you're thinking of keeping your digs, check the level of wiggle room for paying your current mortgage while also adding a new home loan or covering monthly rent. Or, if selling your dwelling is on your mind, estimate how much you’ll need to spend to prepare your nest for the real estate market. If the amount you’re paying on your mortgage fits comfortably in your budget now, you may choose to keep your present residence. If you can stretch your monthly funds, you can cover both your existing home loan as well as an additional payment for a new place or rental. Also, by leasing your current casa, rental income could help ease any budget concerns. When earmarking funds for the “fix it” items around your quarters, take a look at this 12-point checklist of repairs to do before listing your home for sale. Additionally, rather than spending coin on a major remodel, doing small projects that offer visible improvements will take less of a bite out of your budget. Investing in curb appeal, such as perking up the flowerbed, painting the front door, and updating the entry lighting can be important updates. With backpacks zipped up, your enthusiastic kiddos are ready for the day. As you watch them wander down the sidewalk towards their school, you feel a sense of joy when they happily meet up with their neighbor friends along the way. You’re thankful to have found this family-friendly area for the extent of your time at this assignment. Maybe you’ve found the best school your kids have ever had. Perhaps your neighbors are kind and thoughtful people. Whatever the appeal, those who live beneath your roof have made it clear that they want to return to this locale! In this case, keeping your present address is a priority. Rather than leaving your domicile sitting empty, it is in your best interest to rent it out. You’re now venturing into landlord life! Leasing your home can be less stressful if you choose to work with a property management company. From screening tenants to handling minor repairs, a property manager can tend to everything for a fee. Take a look at our complimentary landlord/tenant ebook for helpful guidance on finding the property manager you’ll need. The inventory shortage and the growing economy and job creation has increased the interest in home buying. There is just not enough inventory; people need to fight over the few homes available on the market. Depending on the status of the real estate market in your area, you could have several offers coming in at one time. After all, while you are readying for your PCS out, many military home buyers are preparing for their PCS in. The swift timeline of the military move cycle can work in your favor. How can you benefit from this time of transition? By keeping track of the paperwork and receipts that go along with having a rental property, you can file a detailed list of deductions at tax time. You can even deduct the interest of your home loan mortgage. However, since you are earning money from your rental, you can’t deduct what you’ve paid towards your principal balance. Buy another home at your new duty station. Pay down any outstanding debt, such as credit cards or personal loans. Build the balance of your savings account. Before you celebrate the influx of funds, it's important to consult with a tax professional to ensure you are within the tax laws that regulate any gains from real estate. 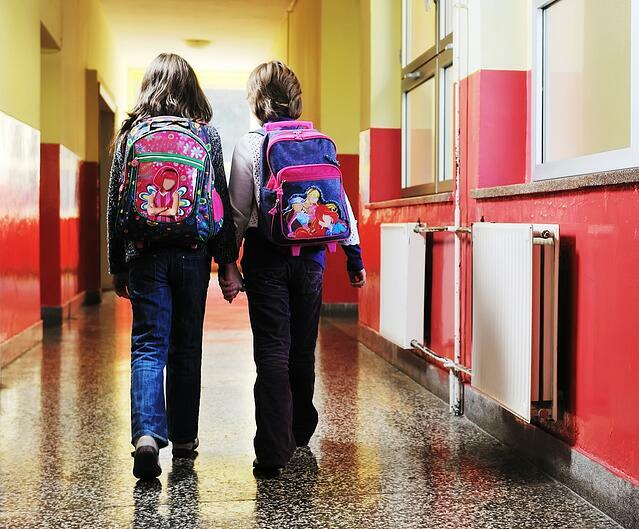 If it's tucked in a good school district with a safe and friendly atmosphere, your current residence is probably within the “go-to” neighborhood for military families living off base. You'll need to consider your options. 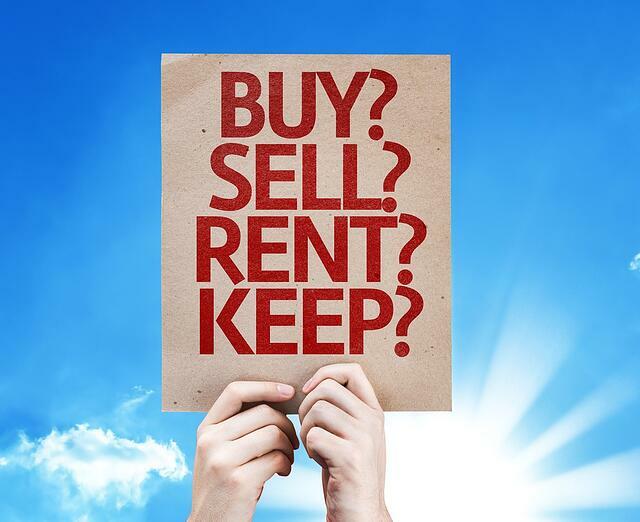 On the one hand, your home could be a great rental investment. With an affordable property manager, you could hang on to the place as an additional source of income until you are ready to return. On the other hand, if your neighborhood is in demand, the current popularity of your address could bring a bidding war among potential buyers. Selling your home now would allow you to leave the area with no strings attached and potentially bring a welcome profit. It all comes down to what you feel is the best course of action before moving your military family. While pondering this challenging choice, be sure to peruse the library of informative resource articles and engaging blog posts we've compiled for you on the MilitaryByOwner website.